Japan is one of the most industrialized countries in the world. One of the sectors that contribute to the improving economic state of the country is the tourism sector. Described below are the top 10 tourist spots in Japan. One of the UNESCO World Heritage Sites in the country, Yakushima is a found at the Kagoshima Prefecture. 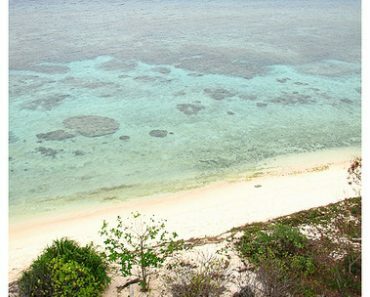 Some of the wildlife species that can be seen in the island are migratory sea turtles, red bottomed macaque and deer. The highest peak of the site is the Miyanouri-dake. The Historic Monuments of Ancient Nara is located at Nara Prefecture. 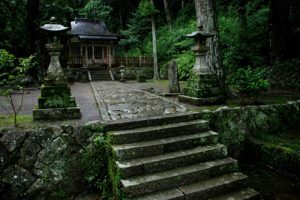 At the place, tourists can see Buddhist temples, a primeval forest and a Shinto shrine. All the structures and sites at the place are recognized by the Japanese government as Historic Sites. Also known as the Atomic Bomb Dome, the Hiroshima Peace Memorial is found at Hiroshima. The structure was constructed to remember the Japanese people who passed away at the atomic bombing of Hiroshima. Inside the place, people can find the Products Exhibition Hall and the Genbaku Dome. Situated at the Kii Peninsula, the Sacred Sites and Pilgrimage Routes in the Kii Mountain Range is important to the history of the country. Tourists who will visit the place can be relaxed because it features attractive views like waterfalls, rivers and streams. Shrines and temples are also present in the site. The Buddhist Monuments in the Horyu-ji Area is located at the Nara Prefecture. 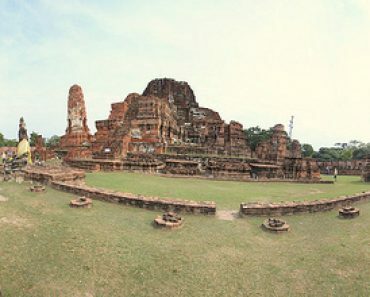 The place features 21 buildings, which include temples such as the West Temple. 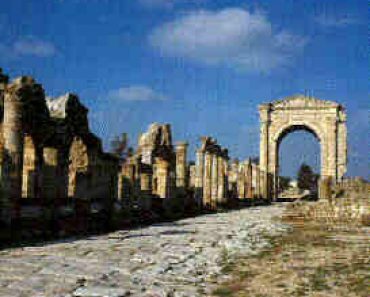 Tourists can also find monasteries in this tourist attraction. Another attractive place to see at the site is the Hokki-ji pagoda. One of the most attraction natural tourist destinations in Japan is the Mount Fuji. It is the highest mountain in the country with a height of 12,388 feet. Some of the activities that tourists can enjoy at this site are rock climbing, trekking and hiking. Found at the Shiretoko Peninsula, the Shiretoko National Park provides a nice and relaxing sightseeing views. It features subalpine mixed forests. Some of the plant species that people can see in the park are the Mongolian oak, the Ernan’s birch as well as the Siberian Dwarf Pine. The Shrines and Temples of Nikko are situated at the Tochigi Prefecture. It is popular for featuring Shinto shrines, namely the Tosho-gu and the Futarasan Shrine. 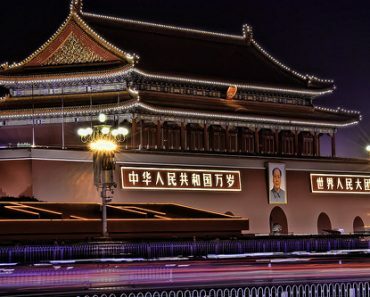 Aside from these, people can also find worship halls as well as historic gates. Shirakami-Sanchi is one of the UNESCO World Heritage Sites in the country. 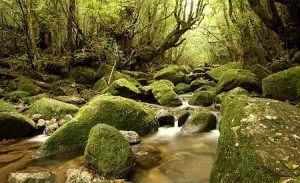 It is found at Honshu and it features a virgin forest. The place is known for featuring numerous Siebold’s beech trees. Some of the attractions in the site are the Tsugaru quasi-national park and the Shadow Gate Falls. 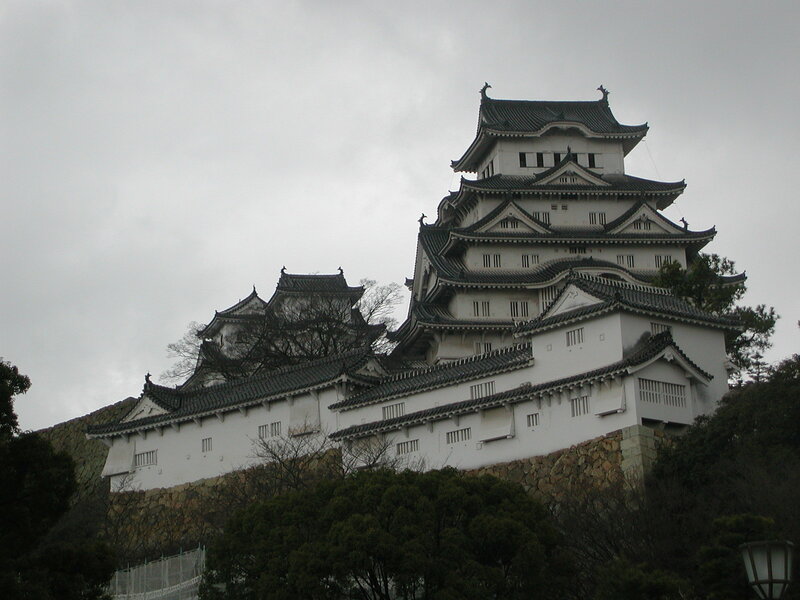 Situated at Hyogo Prefecture, the Himeji Castle promotes the Japanese architecture. The materials used in the construction of the castle are high quality such as stone, tile and plaster. The place was constructed from 1333 to 1346 and it was renovated in 1956. 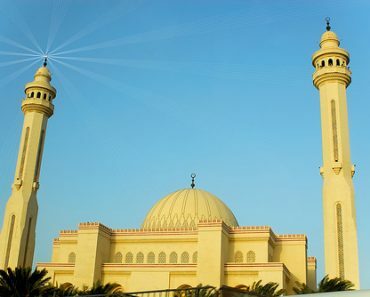 To have a remarkable and enjoyable travel to the country, it is best to spend time visiting these tourist destinations. Aside from the top 10 tourist spots in Japan, it is also exciting to see the other attractions in the country like the Iwami Ginzan Silver Mine.